Long live the Queen of Funk & The King Of Soft Rock! Why See Michael McDonald and Chaka Khan? Living soft rock and funk legends Michael McDonald and Chaka Khan are showing the younger generations just how its done on a mammoth Summer co-headline tour this year! Electrifying 18 North American cities with their respective catalogue of verified hits, the pair have a staggering 15 Grammy Awards and over 100 million in record sales between them. Rising to attention in the 70s as the front woman of the funk outfit Rufus, Chaka Khan became a celebrated solo artist with the 1978 crossover disco hit 'I'm Every Woman' and went on to rule the funk and soul roost with hit after smash hit in the years that followed. Her latest single 'Like Sugar' heralds a return to fine form along with her hotly anticipated thirteenth studio album. 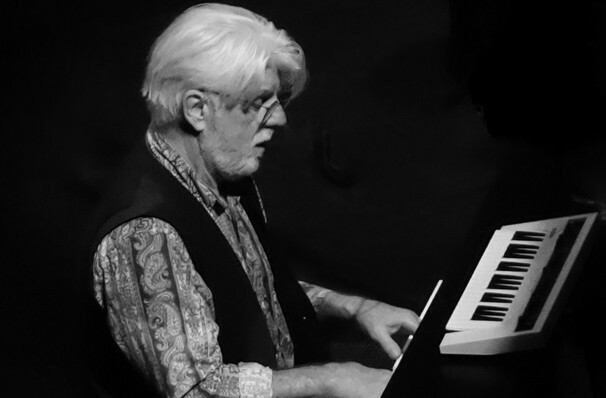 Michael McDonald broke through to the mainstream following his tenure as one of the blue-eyed soul-toting Doobie Brothers in the mid 70s and early 80s. Some of his most memorable musical moments include 'Sweet Freedom', 'I Keep Forgetting' and 'Minute By Minute'. 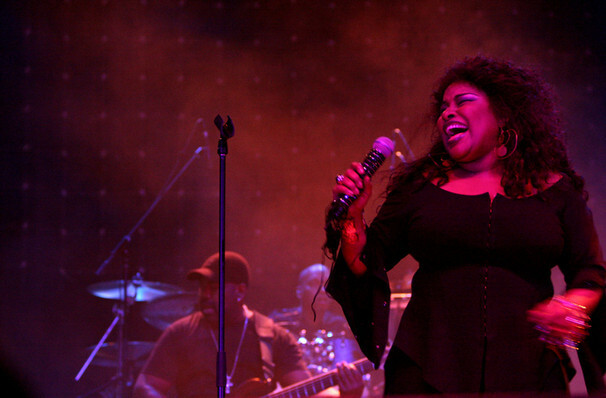 Seen Michael McDonald and Chaka Khan? Loved it? Hated it? Sound good to you? 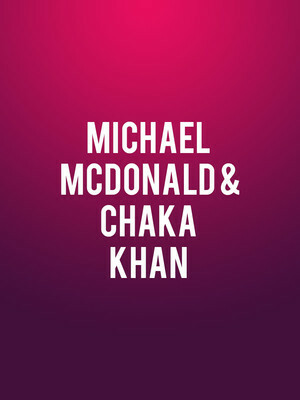 Share this page on social media and let your friends know about Michael McDonald and Chaka Khan at Cynthia Woods Mitchell Pavilion. Please note: The term Cynthia Woods Mitchell Pavilion and/or Michael McDonald and Chaka Khan as well as all associated graphics, logos, and/or other trademarks, tradenames or copyrights are the property of the Cynthia Woods Mitchell Pavilion and/or Michael McDonald and Chaka Khan and are used herein for factual descriptive purposes only. We are in no way associated with or authorized by the Cynthia Woods Mitchell Pavilion and/or Michael McDonald and Chaka Khan and neither that entity nor any of its affiliates have licensed or endorsed us to sell tickets, goods and or services in conjunction with their events.